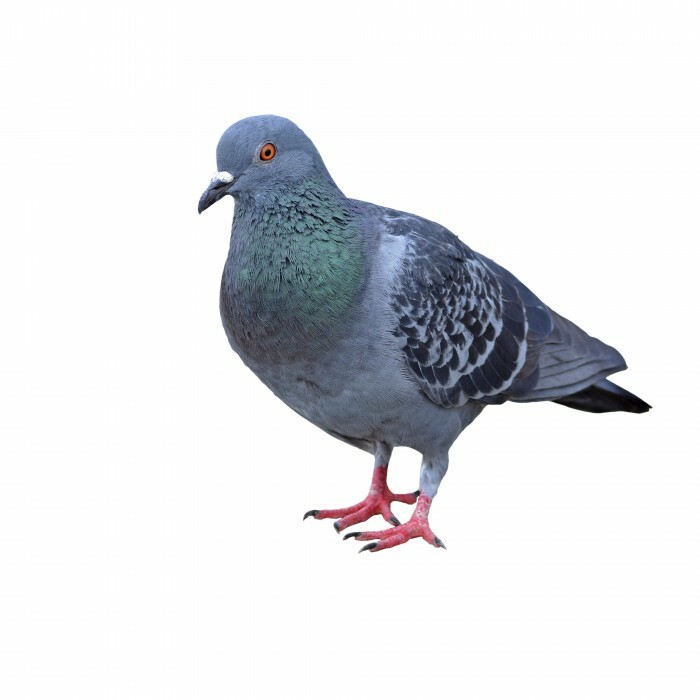 Don't Let Google's New Pigeon Update Poop on Your Website! Watch Out! Don’t Let Google’s New Pigeon Update Poop on Your Website! Google recently released a local search algorithm update. Dubbed as the “Pigeon” update, it affects local SERPS, or search engine result pages. So far, the Pigeon update is only applicable for US English results. What Does the Pigeon Update Affect? Hitchcock was on to something with these guys. Because of the Pigeon update, users will notice changes within both Google Web and Google Maps search results while local businesses may see leads and web site referrals fluctuate. Created to provide more valuable, pertinent and precise local search results, the update will tie in with Google’s web search ranking signals. That’s not the only thing it will tie into: Google has stated that the Pigeon update correlates even more with their web search capabilities, such as their search features. This includes synonyms, Knowledge Graph, spelling correction and more. Google also said that both their distance and location ranking parameters are improved by Pigeon. However, like all Google algorithms, with positive impacts come negative ones: the Pigeon update has not only affected actual local businesses but local “pack” results, or groups of 2-7 pinned local results. According to Moz, local pack results decreased 23.4% after the update. Ten searches negatively affected that lost pack results include “jobs”, “cruises”, “apartments”, “train tickets”, “cars for sale”, “sofa”, “liposuction”, “wheels”, “social security card” and “motorcycle helmets”. However, not all searches were negatively affected: ten searches that gained pack results and benefited from the Pigeon update are “web designer”, “skechers”, “long john silvers”, “mortgage”, “lamps”, “mystic”, “apartments for rent”, “va hospital”, “internet service” and “make a wish foundation”. If you own a local business or control the Google My Business account for one, it is possible to avoid being negatively affected by the Pigeon update. First and foremost, make sure that your business is represented to the best of its ability in Google My Business and other major local directories, such as Facebook, LinkedIn and Bizjournals. This includes ensuring that important information, like your business’s address, phone number and business category, is the same for all listings. Also, proof read to ensure that the information is updated and without spelling errors. Next, be sure to have an active presence on your Google My Business and other accounts by responding to reviews, posting about upcoming or past events, uploading photos, etc. Of course, encouraging other businesses to leave positive reviews doesn’t hurt either – just don’t make them up yourself! Lastly, because local rankings are projected to have a heavier dependence on site authority, make sure your SEO strategy for your website is at its best with strong content, correct implementation of keywords, relevant linking and more. 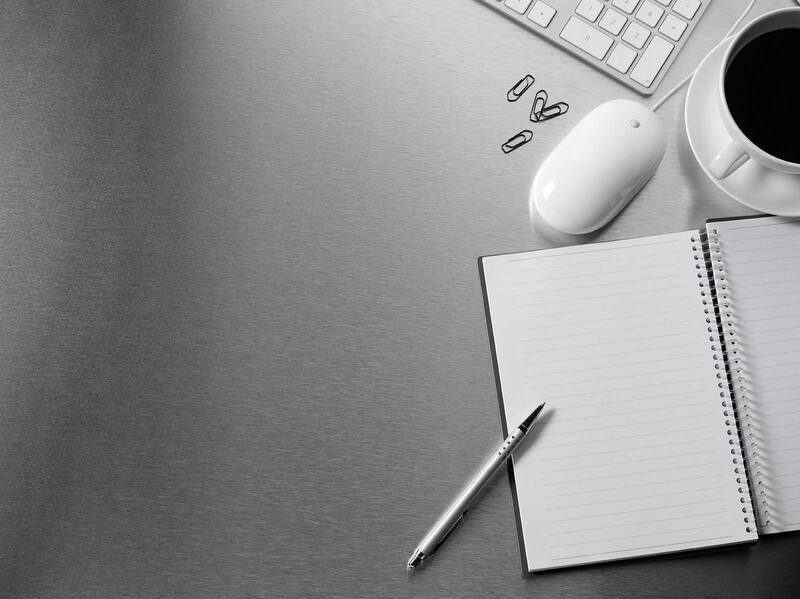 Our web marketing team focuses on results-driven SEO that will help your business get noticed online through local search marketing efforts, effective copywriting and more. Contact us to get your business noticed today!